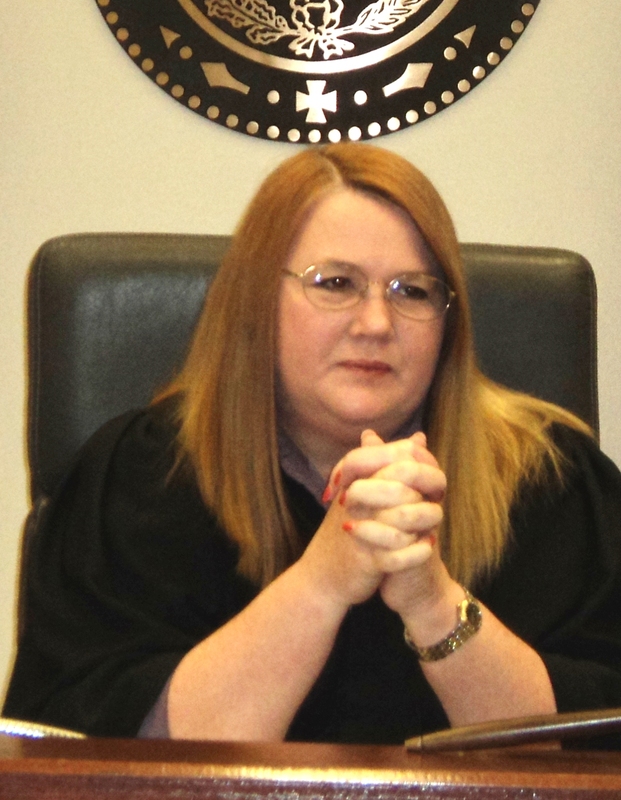 On Wednesday, June 25th, Fort Worth Republican Women will have guest speaker, Judge B. Glen Whitley, who currently serves as County Judge of the Tarrant County Commissioners Court. 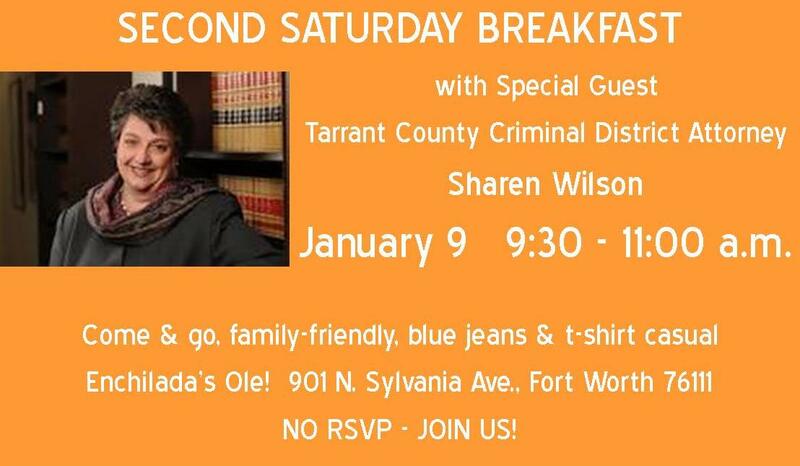 Judge Whitley will be speaking on transportation issues in Tarrant County. He will speak about all the construction and give us information about when projects will be completed. As the Fourth of July approaches, I am reminded that I am a Republican because I believe in independence and the principles that our Founding Fathers set forth in their Declaration of Independence.Most of us could recite from memory Thomas Jefferson’s famous phrase, “We hold these truths to be self-evident, that all men are created equal, that they are endowed by their Creator with certain unalienable Rights, that among these are Life, Liberty and the pursuit of Happiness.” Perhaps less familiar, however, are the 27 grievances also set forth in the document, lodged against England and its monarch. Sadly, many of those grievances could be lodged today against our own federal government. Below are but four examples. After considering them perhaps you will agree that it’s time to declare independence again – this time from King Obama and the Democrats who coronated him. “He has forbidden his Governors to pass Laws of immediate and pressing importance, unless suspended in their operation till his Assent should be obtained; and when so suspended, he has utterly neglected to attend to them.” The colonist’s complaint here was that the king would not allow the colonies to get done the important things that needed to be done in their communities. Sound familiar? For the past five years, the executive branch of our federal government has stood in the way of countless opportunities for jobs and economic prosperity for many Americans. None is so glaring as the Keystone Pipeline project, which, along with jobs and economic growth, would also provide long-term energy independence for our country. Just like King George III’s utter neglect and suspension of matters of “immediate and pressing importance,” King Obama has willfully neglected and suspended the Keystone Pipeline project from the day he took office, and there can be little doubt that he will continue to do so until the day he leaves office. “He has called together legislative bodies at places unusual, uncomfortable, and distant from the depository of their public Records, for the sole purpose of fatiguing them into compliance with his measures.” Here our Founding Fathers complained that King George III would require meetings of colonial representatives to occur in far away places in order to wear the representatives down into submission to his will. Now fast forward to three years ago when members of Congress were provided less than three days to read the proposed Affordable Care Act before they were called upon to vote on the 900+ page document. None of Obamacare’s provisions would take immediate effect, so no one could argue that an emergency vote was necessary. Certainly, now that so many of its provisions have been delayed and extended over and over again, no one would suggest that time was of the essence in considering the bill back in March of 2010. So, why were our representatives given less than 72 hours to read and consider it before the vote was taken? To fatigue them into compliance with the measure. Whether by King George III’s obstacle of unusual, uncomfortable, distant locations or by King Obama’s obstacle of time, the stratagem is the same. In order to get Obamacare passed, King Obama subjected our representatives to the very tactic that our Founding Fathers found so reprehensible in 1776 that they were willing to engage in a rebellion to bring an end to it. “He has erected a multitude of New Offices, and sent hither swarms of Officers to harass our people, and eat out their substance.” The Founding Fathers complained here that King George III had created new offices whose purpose was to enforce his will upon the colonists through harassment. There can be no doubt that King Obama has created a multitude of new offices. They go by many different official names, but we know them simply as “czars.” Under King Obama’s reign, the executive branch of the federal government has at least 32 “czars” and probably more, because since the word “czar” is not used in their job title, the exact number is difficult to ascertain. What is known about these “czars,” however, is that they have sometimes unknown but broad power over national policy. As for sending swarms of officers to harass our people, the IRS’s campaign of targeting conservative groups couldn’t have been described more aptly. Unfortunately, to what extent King Obama dirtied his hands in this scandal may never be known, now that Lois Lerner’s emails during this critical time period have conveniently disappeared off government computers. “He has kept among us, in times of peace, Standing Armies without the Consent of our legislatures.” Back in 1776, the only way King George III could keep an eye on his colonial subjects was to dispatch soldiers – and lots of them – to our shores to keep watch and to report back. Understandably, the colonists took issue with this. Today, the king doesn’t need to send soldiers to watch over our activities. In this new electronic era, King Obama could surreptitiously expand domestic spying operations through the NSA, effectively placing millions of Americans under permanent surveillance. Or he could authorize armed surveillance drones to begin flying over the U.S. mainland. Or he could do both. And that’s exactly what King Obama has done. So, two weeks from now, as we wave our flags, watch the parades and enjoy the evening fireworks, let’s also remember that we are Republicans because we believe in the principles upon which this country was founded. For us, the Fourth of July means more than just hot dogs and ice cream. Independence Day is a day when we honor those patriots who dared to resist the heavy hand of tyranny. Each year on the Fourth of July we remember men and women who sacrificed their lives and livelihoods to take a stand for independence, boldly declaring that the purpose of government is to secure our liberties, not to take them away from us. This year let’s not forget that many of the abuses that our Founding Fathers complained of 238 years ago are happening all around us today. And, according to our Declaration of Independence, “whenever any Form of Government becomes destructive to these ends, it is the Right of the People to alter or to abolish it, and to institute new Government, laying its foundation on such principles and organizing its powers in such form, as to them shall seem most likely to effect their Safety and Happiness.” In other words, when our government turns its back on the principles upon which this country was founded, it is not only the right, but the responsibility, of the citizens to either repair it or replace it. The power to make this happen is in our hands. And when it comes to restoring our government to the principles upon which it was founded, Republicans are America’s best hope. And that is why I am a Republican. As summer draws near, and so does Independence Day, we see an increased presence of our Flag being displayed. What a lovely sight it is! With that in mind, it never hurts to brush up on our Flag display etiquette and share with others. WANT TO KNOW HOW YOU CAN KEEP TEXAS RED? Keeping Texas Red is more than a saying. It’s a job and we have our work cut out for us. Below are a few hands-on things that you can plan on doing in the immediate future. 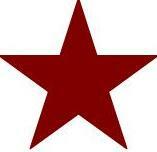 The FWRW will hold a special event at the Tarrant County Republican Party Headquarters on July 11, 2014 from 2:00pm to 5:00pm. Our club will be phone banking for our Republican candidates. CALL TO ACTION BLOCK WALK this Saturday, June 21st. Report to the Tarrant County Republican Party Headquarters at 9am for your block walk assignment. Remember to charge you smart phones too! You can choose to download an app to report your block walk contact results, or you can use a pen, paper and clipboard. These block walks are critical in identifying our voters and potential voters! Thank you to Pam Bassell, FWRW Third Vice President – Campaign Activities, for assisting in compiling this important information. Grand Opening of the Tarrant County Victory Center – If you have not been to the new Tarrant County Republican Party Headquarters, do a dry run Thursday, June 19 (tomorrow) and have fun at the Grand Opening of the Tarrant County Victory Center at the TCGOP Headquarters! Commissioner Christi Craddick will be there to celebrate with a family cookout, games, and fellowship! Bring the family from 6:00pm to 9:00pm. There is a phone scam taking place in Tarrant County, which involves calling Tarrant County residents stating that there is a warrant out for the person’s arrest for failing to appear for jury duty. The caller gives the option to the person to pay a fee over the phone in order to avoid going to jail. While a warrant for your arrest may issue for failing to appear for jury duty, a phone call collecting fees over the phone is never the way it is resolved. For more information on this scam, please visit the Tarrant County news release by clicking HERE. This month we feature Sharon Dale, Member Services Chair for the Fort Worth Republican Women, to share why she is a republican. We hope that in following this series of contributions throughout the year, you will be renewed in your beliefs. For those of you who may not understand why a person, especially a woman, would be a republican, we hope that you will follow these posts with an open mind. We are confident that if you do, you will see that republican issues are women’s issues. Thank you, Sharon Dale, for an inspiring contribution! “Limited government and free enterprise are the essential elements of a successful democracy.” Before I was old enough to vote, a college professor convinced me of this simple, yet glorious concept. At that time in Texas, we could not vote until we were 21 years old. There were relatively few Republicans in Texas, and my family members were all Democrats. So, moving my future vote to the Republican column was a really big step for me. But, that step was made only after a great deal of research and many questions to my professor and family members. 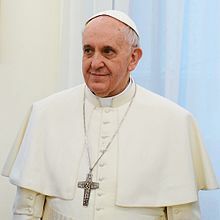 Now, having experienced the presidential administrations of four Democrats and five Republicans, I am proud to say the Republican Party is a much better guarantor of that very perfect concept. As an alternate delegate to the 2012 Republican National Convention in Tampa, I sat among fellow Republicans from all over the United States and listened to New Mexico Governor, Susana Martinez, tell her story about growing up as a Democrat in a family of Democrats. 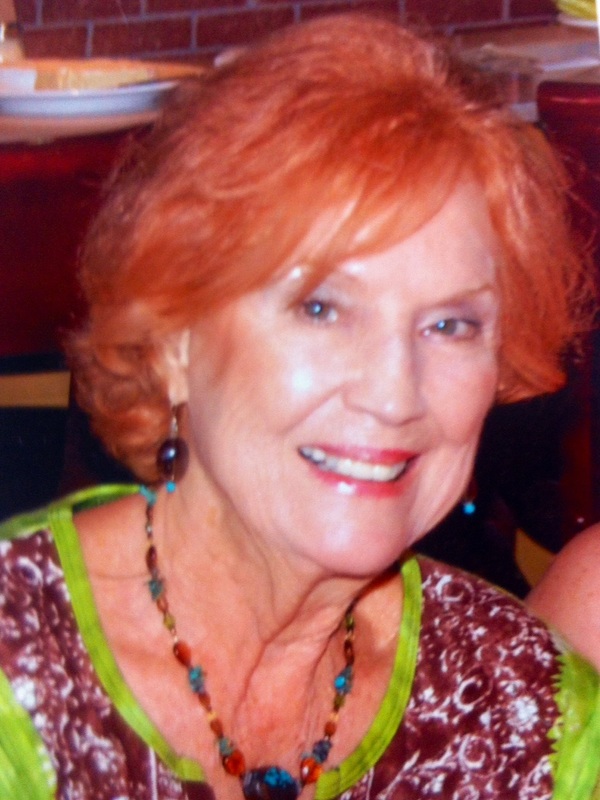 She shared, “Before I ran for District Attorney, two Republicans invited my husband and me to lunch. And I knew a party-switch was exactly what they wanted. So, I told my husband, Chuck, we’ll be polite, enjoy a free lunch and then say goodbye. But, we talked about issues–they never used the words Republican, or Democrat, conservative or liberal. We talked about many issues, like welfare — is it a way of life, or a hand-up? Talked about the size of government — how much should it tax families and small businesses? And when we left that lunch, we got in the car and I looked over at Chuck and said, “I’ll be damned, we’re Republicans.” This was an exhilarating moment for me because of the sheer joy of hearing her statement spoken at the National Convention, and knowing fifty years earlier, I had flipped that very same switch in my life. My reasons for being a Republican have grown stronger over these many years, as I have observed that more government means more bureaucracy, and more bureaucracy means less accountability. Less accountability means more waste, and more waste means more taxes. More taxes means less free enterprise, and less free enterprise means more government. Believing that limited government and free enterprise are the essential elements of a successful democracy, I have become more concerned recently because there has been a dramatic shift away from that simple concept. Government has expanded exponentially. Obamacare (HHS), Environmental Protection Agency (EPA) and Veterans Administration (VA) healthcare are three good examples. Regardless if one thinks these agencies were expanded for good reasons, can anyone honestly think they are now efficient uses of taxpayer money? I honestly do believe that both Democrats and Republicans want a safe and prosperous America. We simply disagree how we, as a nation, must go about achieving that goal. To me, the general philosophy of the Democratic Party seems to be that government can fix all of our problems. The recent difficulties at V.A., the unsolvable problems with Obamacare and the harm inflicted by E.P.A. have shown us this “centralized government” philosophy simply does not work. Keeping the focus on our basic principle of limited government and free enterprise, we can use our votes to hold our elected officials accountable. I have tremendous admiration of those who bravely place their names on the ballot to run for office. I will never be that brave, and I know that merely being a Republican is not enough. But, I can precinct walk for my Republican candidate of choice, volunteer to stuff envelopes for candidates, participate in campaign phone banks and VOTE. Plus, I will always be ready and happy to share my personal reasons for why I am a Republican. On June 5, 6, and 7, the Republican Party of Texas convened at the Fort Worth Convention Center with several members of the Fort Worth Republican Women attending as delegates, alternate delegates, and/or volunteers. Special thanks to FWRW members Kay Moreno and Beryl Dowd, who were on the convention planning committee. 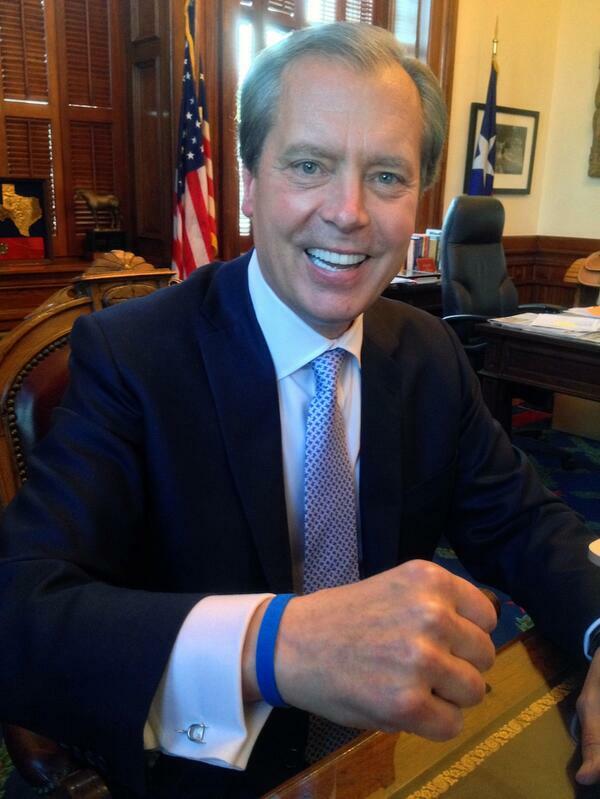 You always represent the FWRW and the Republican Party of Texas well! You have probably heard or read the news reports about the platform adopted at the convention. Please take some time to read the actual Republican Party of Texas Report of Permanent Committee on Platform and Resolutions as Amended and Adopted by the 2014 State Convention of the Republican Party of Texas. Click HERE to read it. Thank you Brooke Allen for sharing this newly published information! 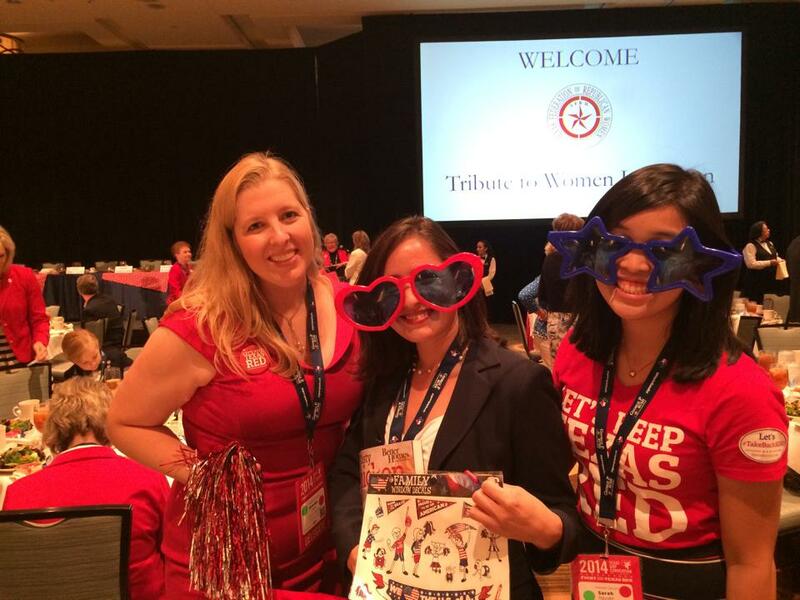 Once again, one of the most highly attended events of the RPT Convention was the Texas Federation of Republican Women’s Tribute to Women Luncheon honoring TFRW members from clubs throughout Texas! Attendees heard from several speakers including Senator Ted Cruz and Cecilia Abbott. Congratulations again to this year’s honorees from the FWRW: Nancy Adler, Helen Bavousette, and Ludie Heineman. The FWRW held our annual Meet the Judges event at Blue Mesa on Thursday, June 12th. This is a wonderful event that is open to members and guests to come and meet with your republican judges in Tarrant County. They appreciate the opportunity to meet with constituents and the people appreciate the opportunity to meet their judges! Thank you to Jennifer Willingham for organizing a successful event! To view more photos from this event, visit our Facebook page by clicking HERE. On Wednesday, May 28th FWRW will have Michele Samuelson, Texas Federation of Republican Women District 14 Director, speak about social media and politics. Social media is here to stay in every way, politics included. This is a great opportunity for more learning about issues affecting in this crucial campaign season. Michele Samuelson has been active in Texas politics since she could vote, working on campaigns across the state and up and down the ballot. In college, she served Young Conservatives of Texas as Senior Vice Chairman for Media and Publicity, working in every major media market in Texas. 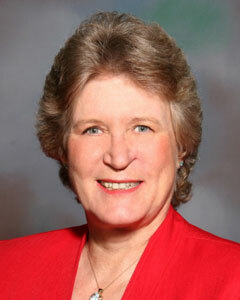 In 2006, she moved to Austin to begin her career in professional politics. While on staff with the Americans for Prosperity, she helped organize the first RightOnline conference in 2008, to directly counter efforts by the left to control online messaging in politics. Michele has worked with several candidates across Texas on social media strategy and implementation for their campaigns, and is on the TFRW board as Online Media Chairman. Michele is currently working as Outreach Coordinator for Senator John Cornyn’s campaign. Michele and her husband Randy and their daughter Annalise live in Northwest Austin. With all of the hoopla surrounding Toyota’s recent announcement that they will soon be moving their corporate headquarters to North Texas, I am reminded of yet another reason why I am a Republican – Republicans understand that in order for people to succeed, businesses must succeed. Toyota has now joined a long list of companies that have abandoned California (and other liberal states), including Occidental Petroleum Corp. who recently announced its plan to move from Los Angeles to Houston, Calpine Corp., a power company, who once knew the way to San Jose, but now also calls Houston home, and engineering firm Fluor Corp. who fled Orange County for North Texas. And if the trend continues, San Antonio may eventually call itself home to the Huy Fong Foods plant, maker of the famous Sriracha hot sauce. This will undoubtedly occur if the Irwindale California City Council doesn’t declare a ceasefire in its economic warfare against the business. Why shouldn’t the Sriracha plant leave? California, and the Los Angeles area in particular, with its high taxes and burdensome regulations, is downright hostile to businesses. Rather than working to save a job-producing enterprise, California has enjoined the factory from operating during the three month period of time when the hot peppers are harvested and ground into sauce. The City Council has declared it a public nuisance (although city officials are currently re-thinking that moniker ever since a Texas flag was observed flying over the factory last week). And all of this – the attempt to effectively shut down a $40 million plant that employs hundreds of local workers – came about because four citizens complained about the smell. Just as California has been the poster child for liberal policies that drive businesses away, Texas, with its conservative policies favoring lower taxes, limited government and less regulation, continues to lead the nation in attracting businesses – and the jobs that come with it. Chief Executive magazine recently voted California as the worst business climate in the nation – ranked 50th in the nation – while it ranked Texas #1. And among those lagging, sagging state economies under blue leadership, who pays the price for their anti-business policies? The people. The workers. Particularly the youth and minorities, who tend to fare significantly worse than the national averages when it comes to unemployment statistics. Sadly, with Toyota’s recent defection, the City of Torrance has lost its third-highest property taxpayer and the city’s single largest employer. Throughout the last decade, Texas’ job-creation rate has doubled the national average. Even during the worst Recession since the Great Depression, Texas’ unemployment rate stubbornly remained well below the national average. South Dakota notwithstanding, the Texas economy is stronger than any other state in our nation. Consequently, our citizens are better off financially than the citizens of the other 49. So, when you are discussing politics with friends, colleagues and neighbors, ask them if they were grateful to have a job during the Great Recession. If they say “yes,” then don’t neglect to point out that they have Republicans to thank for it. Citizens of those states under Democrat leadership didn’t fare so well. I will vote Republican in November because under Republican leadership, Texas has become an economic model to the nation. Under leadership that favors conservative policies of lower taxes, limited government and less regulation, a government who understands the important role that businesses play in our economy has emerged. Consequently, Texans prospered at a time when other Americans suffered. Republicans understand that when businesses succeed, people succeed. And that’s another reason why I am a Republican and I will proudly vote Republican in November. 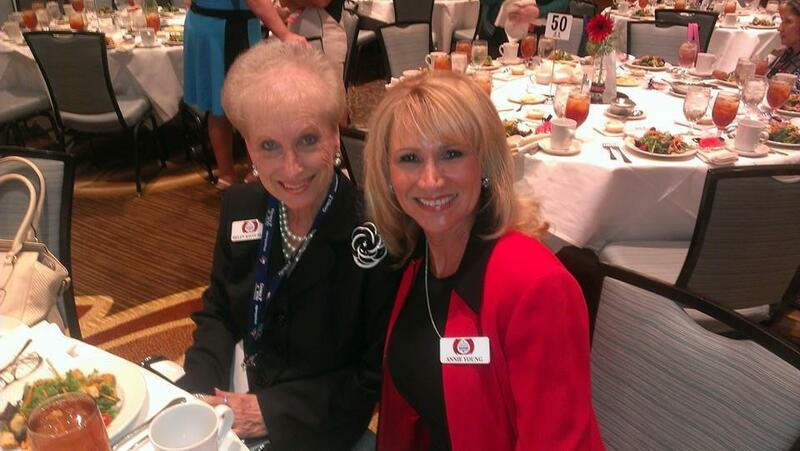 It would be difficult to imagine having any Fort Worth Republican Women event without Nancy Adler there. For years, she and her late-husband Jack served as those “familiar faces in the crowd” so key to successful club functions, as they mixed and mingled, shook hands, smiled at and greeted everyone in the room. Nancy was not born a Texan or a Republican, but she became both as soon as she could! In 1982, having recently left Virginia for Houston, Nancy married Jack Adler, she quickly converted to his beloved GOP and she never looked back. 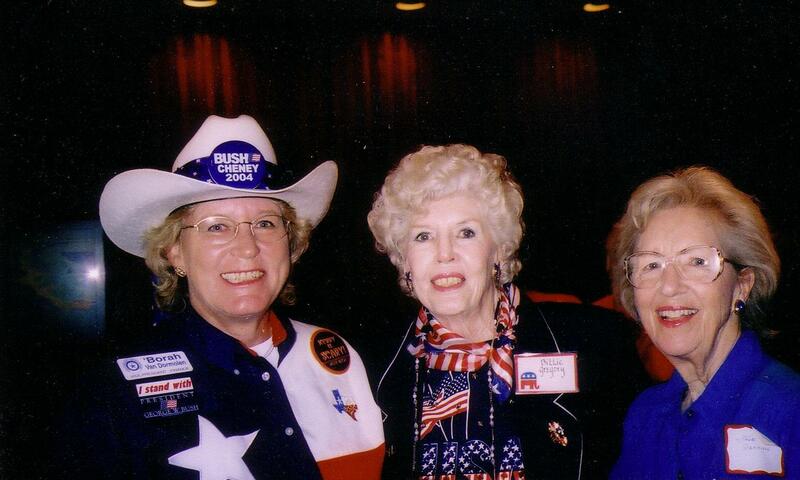 When they moved to Fort Worth in 1990, she immediately joined Fort Worth Republican Women. She still remembers her trepidation at attending her very first meeting at FWRW and how quickly she felt at ease as a young woman led her inside and introduced her to everyone. This young woman later became a judge, and Nancy has enjoyed supporting her, along with many other Republican women candidates, with contributions of time and money since that day. Nancy is one of those members who can always been counted on to help out with club events, from decorating to last-minute registration desk duties. When she reflects back, Nancy says, “I look around now and see how much our club has grown and all of the beautiful and talented women, many attorneys and judges, it makes me proud to have been part of this great Republican Club for almost twenty-five years!” Thank you and congratulations, Nancy! 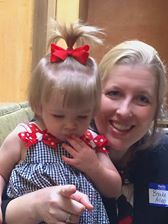 Helen Bavousett may be a “newcomer” to the Fort Worth Republican Women’s club, but when she joined in 2009, she hit the ground running! 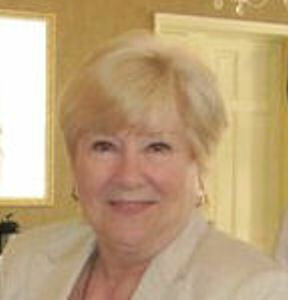 Within a year, Helen was volunteering her time at the 2010 TFRW Convention in Fort Worth, helping out with hospitality. Two years later, she volunteered as a greeter at the Texas Republican Party State Convention. The next year, she travelled to the TFRW Convention in San Antonio to serve as a Delegate from Fort Worth Republican Women. And it comes as no surprise that Helen is again serving as a volunteer greeter for the 2014 Texas Republican Party State Convention! 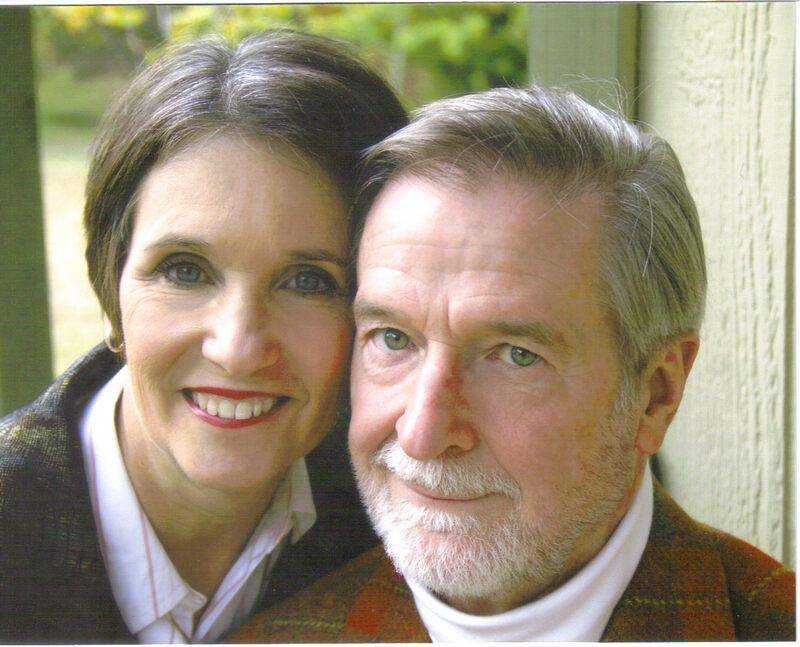 Helen and her husband Byron are great benefactors to Fort Worth Republican Women, giving generously of both their time and money over the years. Helen is currently in her second term, serving the club as the 6th Vice President for Events, no easy task, as she is not only responsible for the luncheons provided in conjunction with our monthly meetings, but she also coordinates no less than three other major events offered by Fort Worth Republican Women each year – the New Members BBQ event, the Meet-the-Judges Reception and the club’s Annual Christmas Luncheon. Prior to serving in her “official” capacity as Events Chair, Helen volunteered at events on a regular basis. Fort Worth Republican Women often wonder how we got along without Helen for all these years, but we’re certainly glad she’s a part of our club now! Thank you and congratulations, Helen! 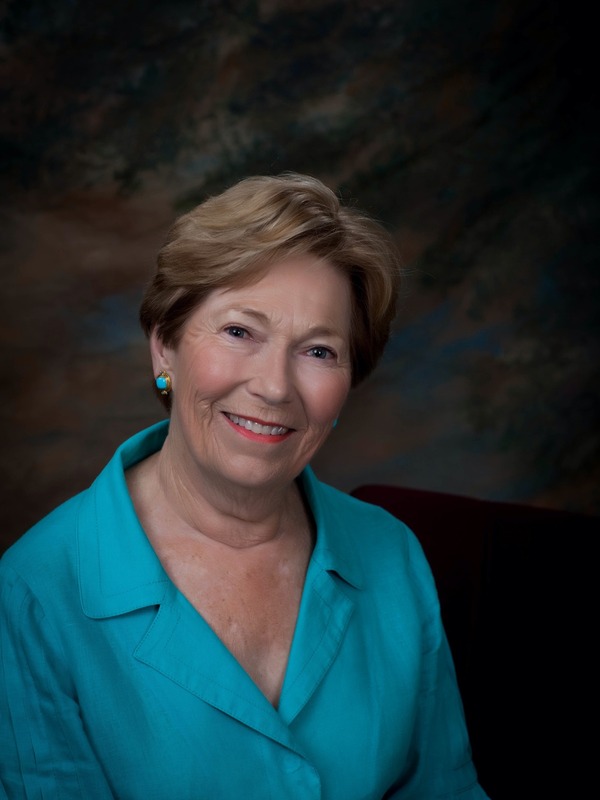 Ludie Heineman is a self-described, “rabid Republican housewife who has not done that much except devote my heart to the cause.” Her service to Fort Worth Republican Women shows the devotion of her heart, but also of her efforts, to advance Republican causes. 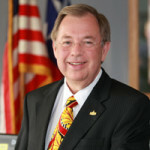 From the time Ludie joined Fort Worth Republican Women in 2005, Ludie has hit the ground running, serving the club in many capacities – two years as Chair of the Caring for America Committee, two years as Chair of the Americanism Committee, and two years in taking charge of the USO Book Project. For the USO Book Project, Ludie collected new, donated children’s books and delivered them to the USO at the DFW Airport. The USO then videotaped men and women serving our country overseas as they read these books, and then the videotape and the book were delivered to the service member’s children. Using FWRW guidelines, Ludie expanded this program to involve her Fort Worth Women’s Club as well. 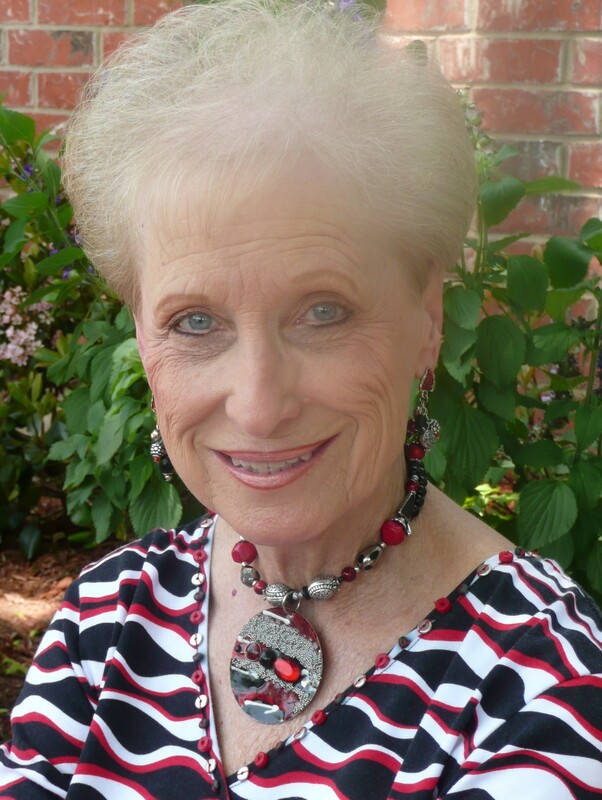 Over the years, Ludie has volunteered at the Tarrant County GOP headquarters, where, among other tasks, she answered phones, accepted donations, distributed yard signs, and addressed and stuffed political mailings. 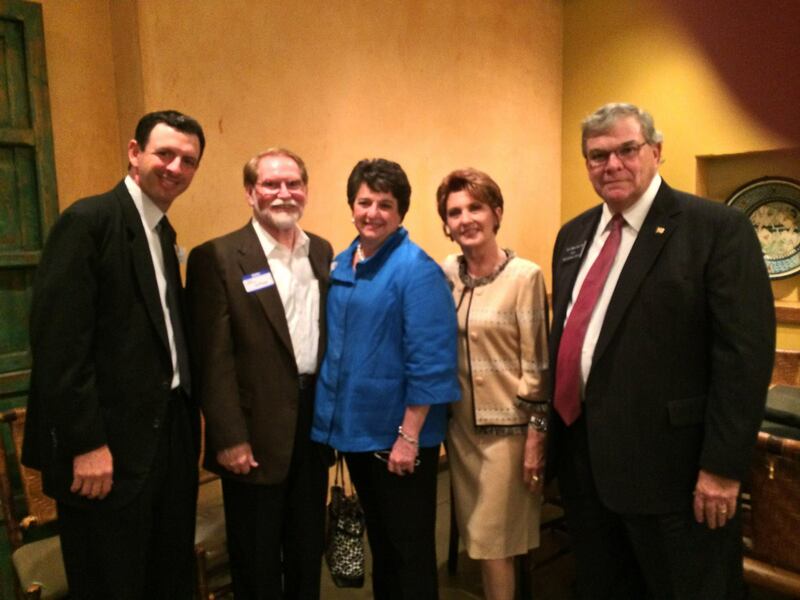 Ludie has also been active in the Fort Worth Republican Women’s GOTV and voter registration efforts. One of Ludie’s greatest contributions to Fort Worth Republican Women is her bright and friendly smile and her “can-do” attitude. Ludie has demonstrated that when one woman devotes her heart to the cause, much can be accomplished. Thank you and congratulations, Ludie! 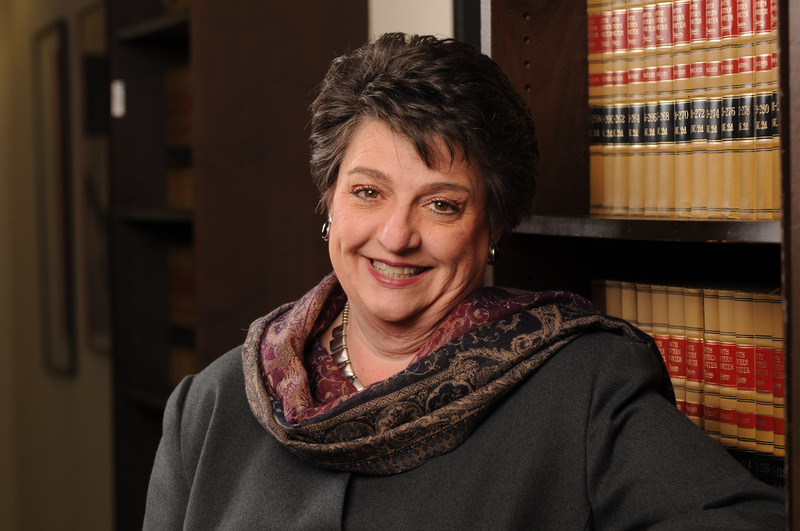 This month we feature Tarrant County’s next District Attorney, who happens to be a republican woman, to share why she is a republican. We hope that in following this series of contributions throughout the year, you will be renewed in your beliefs. For those of you who may not understand why a person, especially a woman, would be a republican, we hope that you will follow these posts with an open mind. We are confident that if you do, you will see that republican issues are women’s issues. Thank you, Sharen Wilson, for your continued service! I am a Republican woman because of the values taught me by my parents: hard work, self-reliance, personal responsibility and belief in God. These were the values that they lived and the same ones that made our country free and strong. These are the same values that my conservative Republican party holds dear. We work hard because that is what it takes to be successful. We are self-reliant believing that government can provide a safety net, but not a lifestyle. I am personally responsible to support my family and seek help from others only as a last resort. Most importantly, I believe God has a plan for my life, my family and my country and I trust Him. I am a Republican woman because Republicans support women for elected office. We recognize that it’s not the gender but the character that matters. We know that Margaret Thatcher was right when she said “…if you want something done, ask a woman.” Today, I would only add ‘ask a Republican Woman’. MARK YOUR CALENDARS! FWRW have another must-go-to event! Tags:Bonnie Sudderth, Fort Worth Republican Women, FWRW, meet the judges, Michele Samuelson, Sharen Wilson, Why am I a Republican?